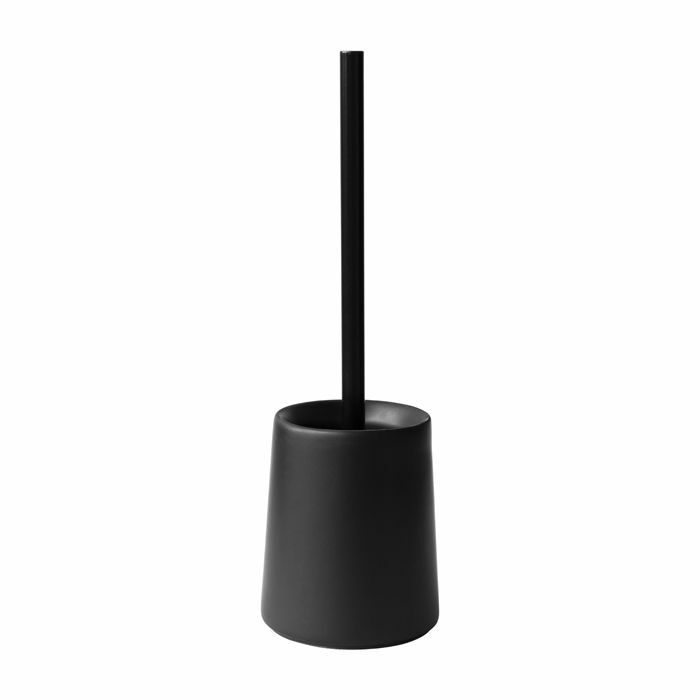 Designed by British designertrendy colour black has drawn alot of attention from all over the world. Black tumbler made from dolomite. A grey marble canister of Indian origin.